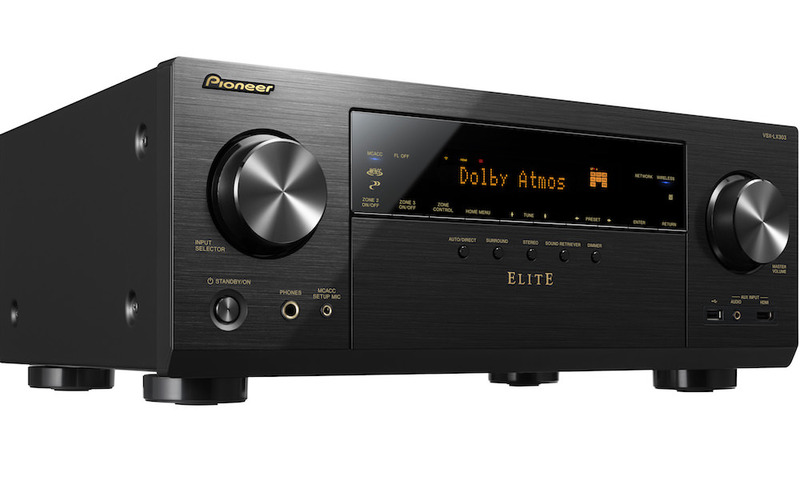 It’s no surprise then that one of the first specifications a novice or seasoned enthusiast looking to buy an AV receiver or amplifier sees is its power output ratings. 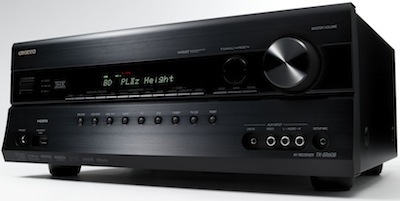 After all, it’s among the most important attributes of an AV receiver not only because the receiver supplies the electronic muscle to drive your loudspeakers to music levels that are satisfying but also because it indicates (or should specify) the actual amount of power in watts per channel that the amplifier will deliver to each speaker in a home theater surround system. What is a buyer to take away from this? Except for the last unit, a lot of confusion ensues about exactly what sort of per channel output capabilities each receiver has. 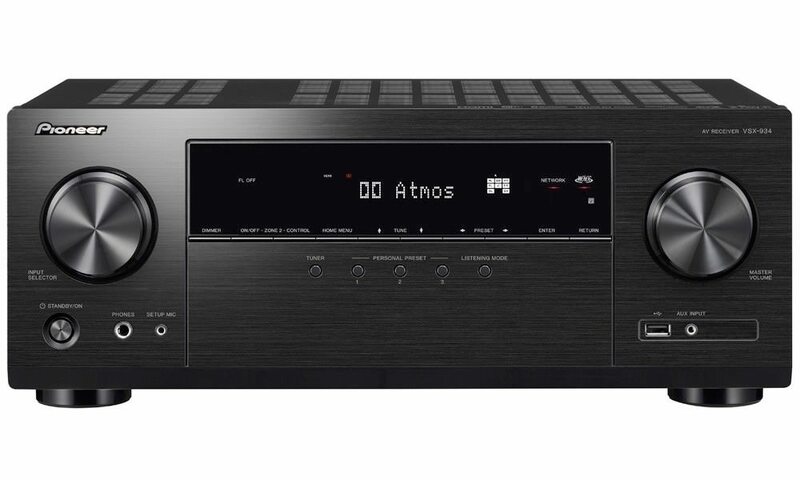 It should be stated that no matter how you decide to test an AV receiver’s amplifier output section, it will always involve a test signal that bears little relation to music signals from a CD, DVD, or other source. Music signals, by nature, are always varying, not just in level but also by frequency, so it’s impossible to generate a test signal that exactly duplicates music or soundtrack signals since they vary every moment. That being said, if a standard is selected and adhered to by all, then at least we’d have a method of comparing products in terms of their available power output on a fair basis. 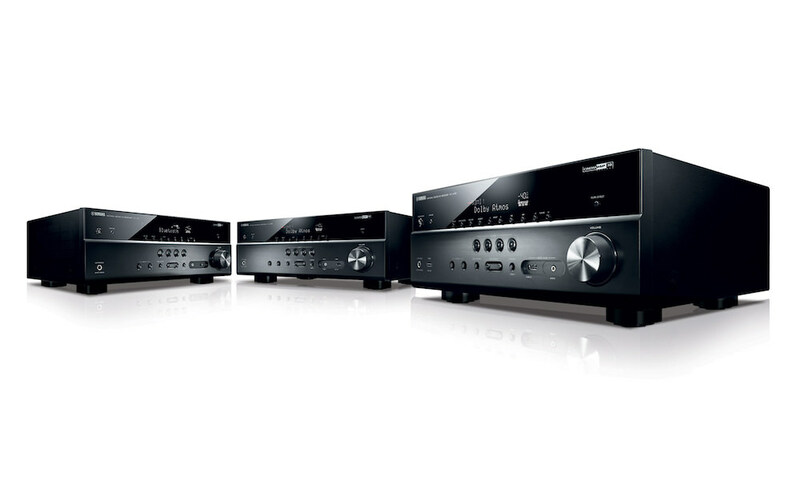 More than 30 years ago, before the arrival of surround sound and multichannel products, there was a universal standard set up by the Federal Trade Commission (FTC), which established a method for rating stereo (two-channel) receivers and amplifiers. 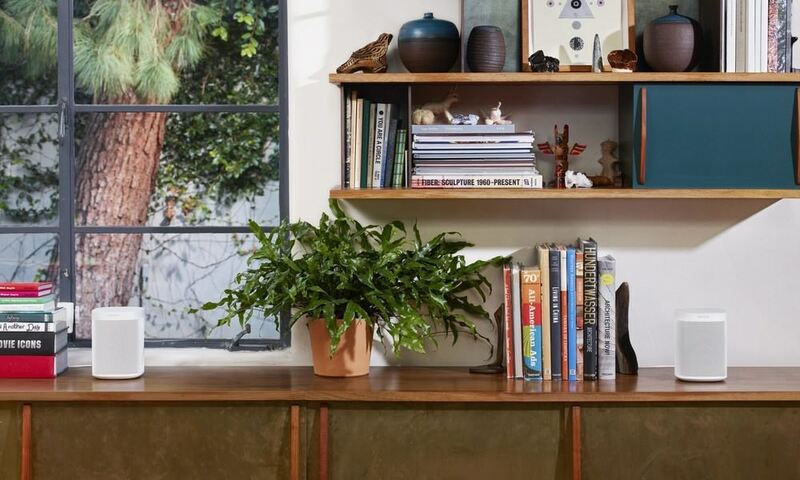 The FTC’s 1974 rule specified that stereo amplifiers be rated with both channels driven simultaneously into 8 ohms across a specified bandwidth (20 Hz to 20 kHz) at a specified level of distortion (THD), and that’s how things went until the appearance of multi-channel AV receivers. “In 2007, the FTC, after reviewing and calling for comments, decided NOT to amend the 1974 rule. In effect, a given manufacturer may state power output in virtually any manner; that is what we are left with. Clearly, some manufacturers are adhering to the 1974 rule, but many are not. 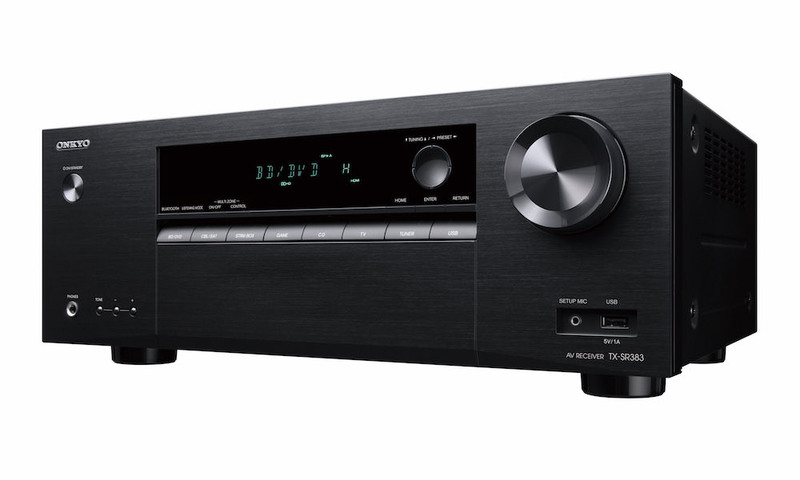 In many cases, the actual power output of an A/V receiver is measured with only one channel driven to maximum output (and advertised as such) while the other five channels coast along at 1/8th of the “rated” output at a single frequency (1 kHz) and at 1% THD, unless stated otherwise. It becomes a kind of power output ratings game, with many brands delivering far less than their advertised power output when all channels are challenged at higher volumes. To help you sort this out, Axiom has come up with some steps to guide you through the murky world of power output ratings. 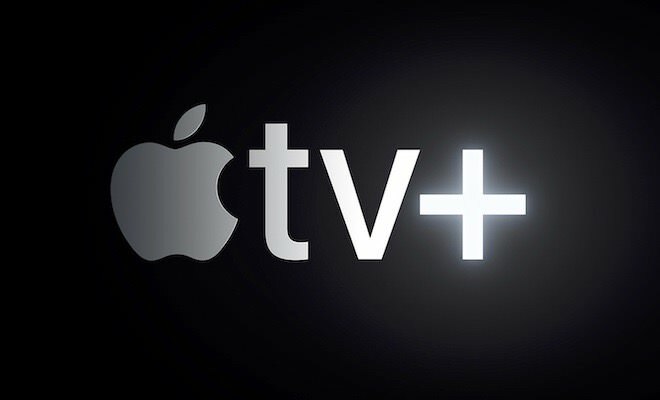 Since music or movie soundtracks played back in surround sound will never require the full power to each channel at the same time, it is a reasonable guideline that if you have enough total power to drive 3 channels at full power simultaneously then you likely have a real-world situation of full power being available to all the channels that might require it at any moment in time with music or soundtrack sources. In order to get this number it will probably take a bit of math and certainly enough information to ascertain it. If the power bandwidth–the frequency range over which the power is measured, e.g. 20 Hz to 20 kHz, is not stated, it is not possible to figure out the real power. Power output measured at a single frequency, e.g. 1 kHz, is not adequate, since virtually all music and sound signals comprise a range of frequencies. A single-frequency 1-kHz test will yield inflated power output specifications. If there is no maximum distortion (%THD) stated for a power output rating, or the stated distortion exceeds 1%, it is not possible to figure out the real power. If there is no specification for power output in watts per channel with all channels driven or the total power output of the power supply, it is not possible to figure out the real power. You may find a number of products that simply adhere to the 1974 rule, with stereo power output in watts per channel clearly stated, both channels driven into a stated impedance, 20 Hz — 20 kHz, at a specified level of %THD (Total Harmonic Distortion). It can be assumed that the total output will be the per-channel power output times 2. 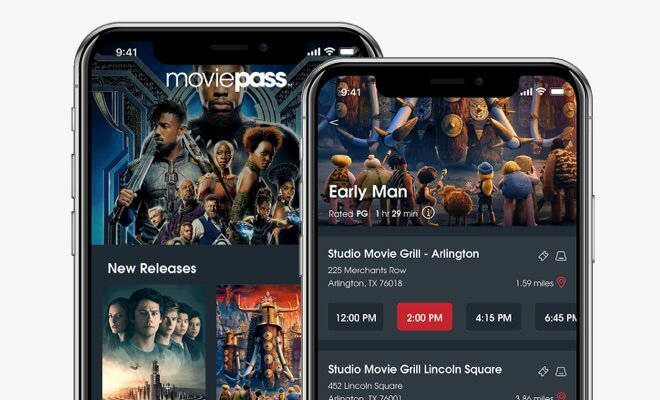 Dividing this total by 3 will give you a reasonable idea of how much available power you have per channel with all channels playing music or movie soundtracks. If you do find an “all channels driven” power rating in watts per channel, or total power output of the power supply stated, then do the following math to calculate the usable power output per channel in your system.Divide the total power output by 3. If the total power output isn’t stated as a single number, then take the per-channel power output with all channels driven and multiply it by the total number of channels (e.g. 100 watts per channel x 7 = 700 watts). 700 divided by 3 gives you 233 watts per channel. Your usable power per channel will be the lower of 233 watts or the stated power output per channel. 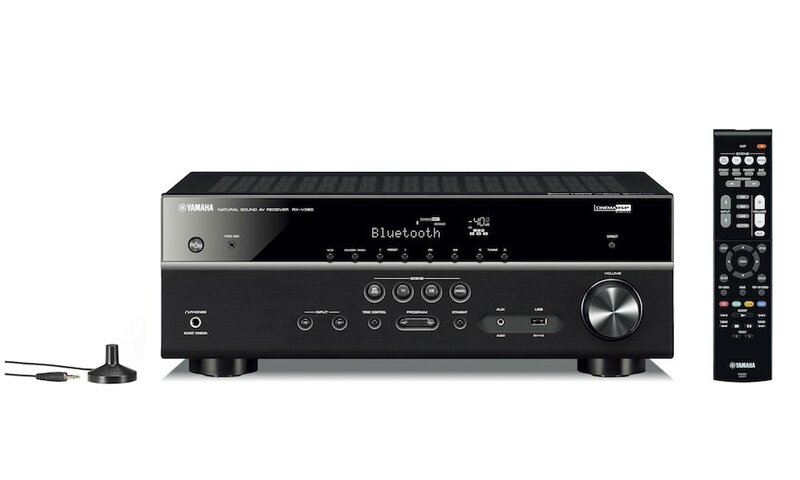 In conclusion, while our guidelines may seem rigorous and cause you to reject some otherwise attractive products, if followed they will give you a real idea of what kind of power output your AV receiver is capable of producing and a way to compare various receivers. 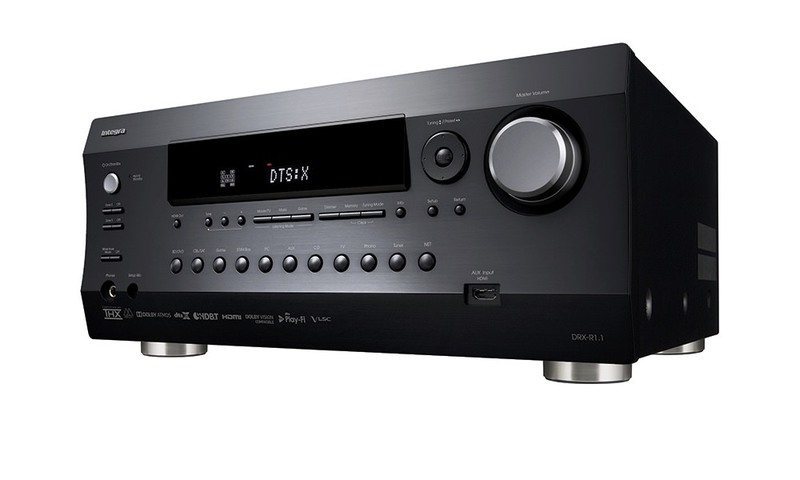 Home theater enthusiasts and AV receiver owners who have large multi-driver tower speakers like Axiom’s M80s that can handle many hundreds of watts per channel often opt for a separate power amplifier of 200 watts per channel or more–and they can continue to use their AV receiver as an AV preamp so long as it has pre-outs for the main front channels. It’s the only way to get enough real power to fill a big space with clean, very loud, plus-100 dB SPL sound levels. Large multi-channel amplifiers like Axiom’s ADA1500 can contain many powerful amplifier output stages without problems of overheating or shut-down, thus freeing up large speakers in big rooms to deliver thrilling dynamic peaks. 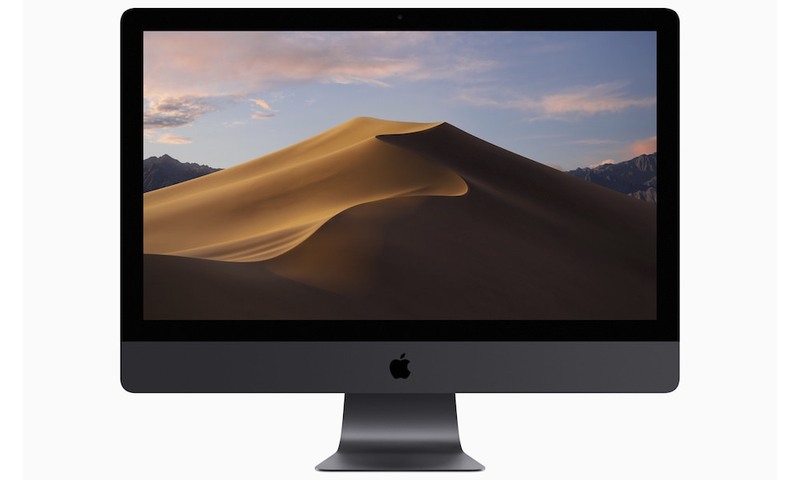 Laptop, Desktop, Mac or PC Buying Advice?